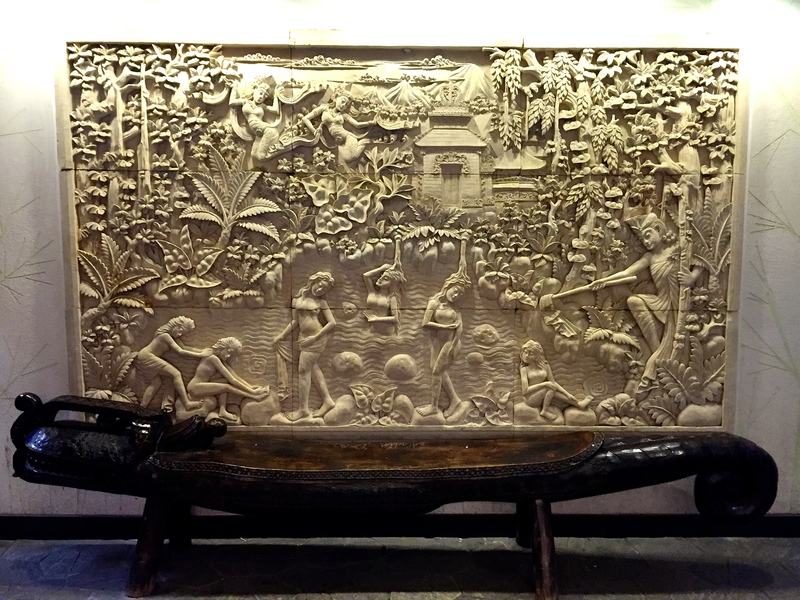 Jjimjilbang (Korean bath house) is part of the Korean lifestyle. 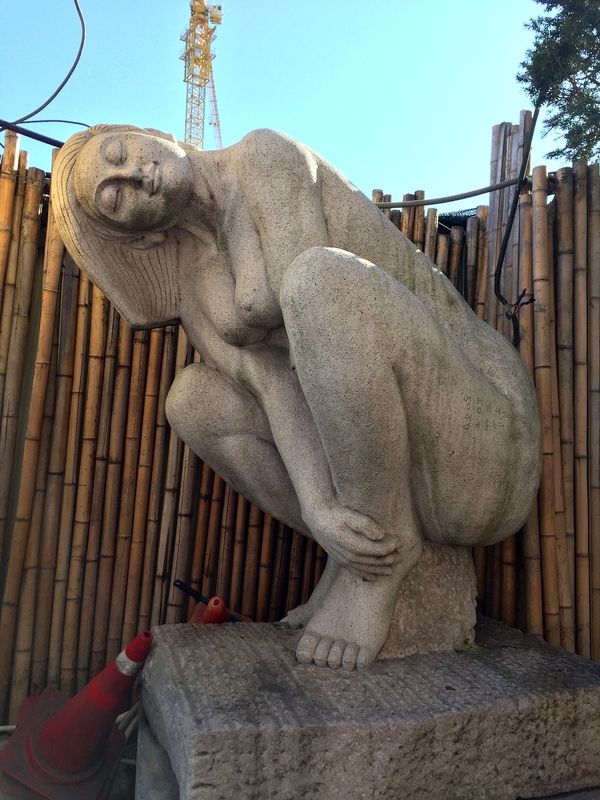 As travelers, the 7 days my brother and I spent in Seoul had been fun and exciting yet tiring due to the times we spent walking and sight-seeing. 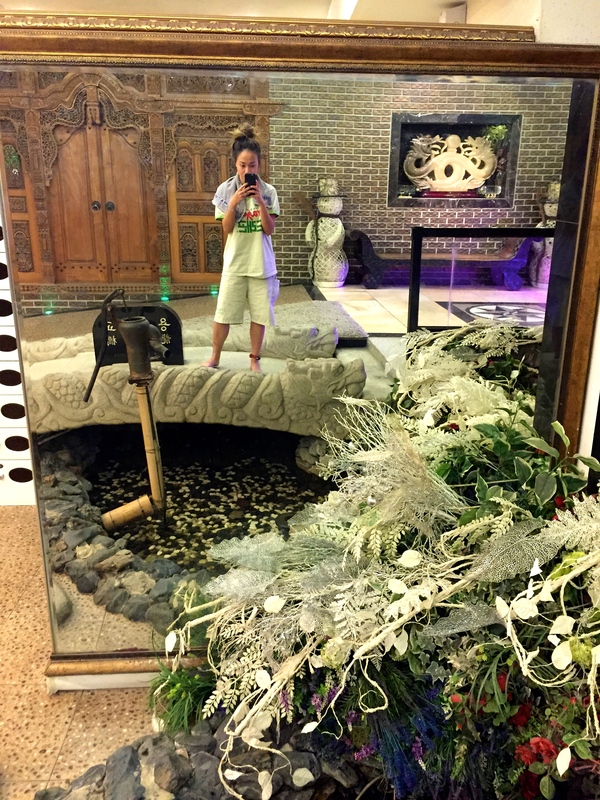 It was nice that I was able to cap it off with a relaxing day at the Dragon Hill Spa, a seven-story building located near Yongsan station. 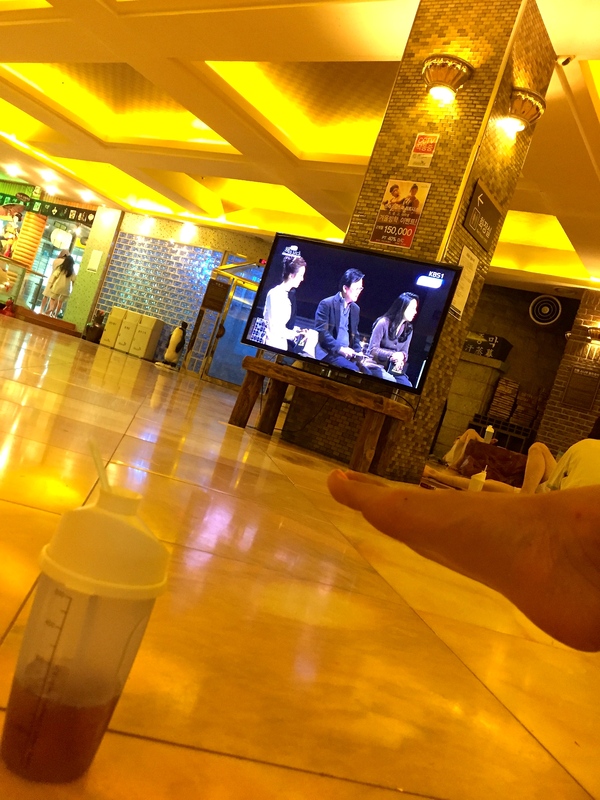 My brother was not into the spa thing, so he basically roamed around Yongsan, while I relaxed for about 4 hours or so! 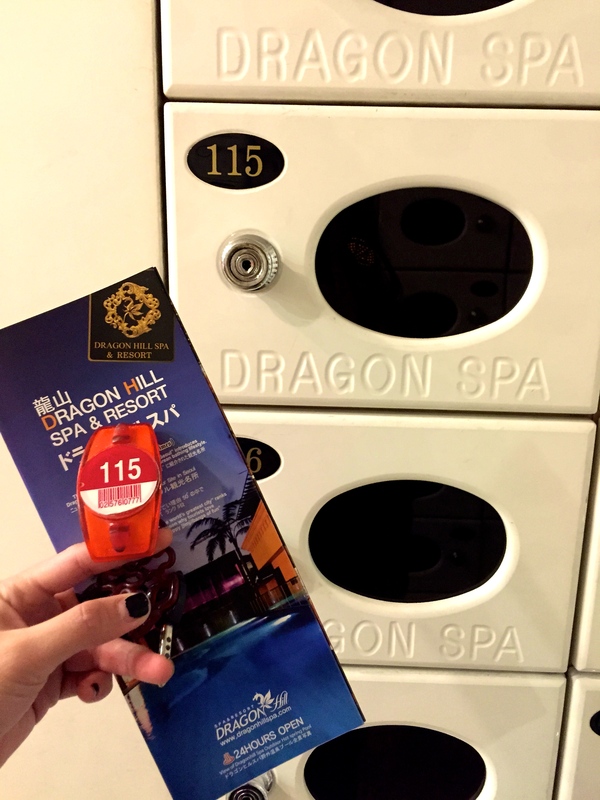 At the front desk, you get a electronic locker key and clothes, which usually are a pair of shorts and a t-shirt, they also provide you with 2 small towels. Always carry your key with you since it is also used like a debit card which you can use to purchase additional services such as massages, food, & socks! 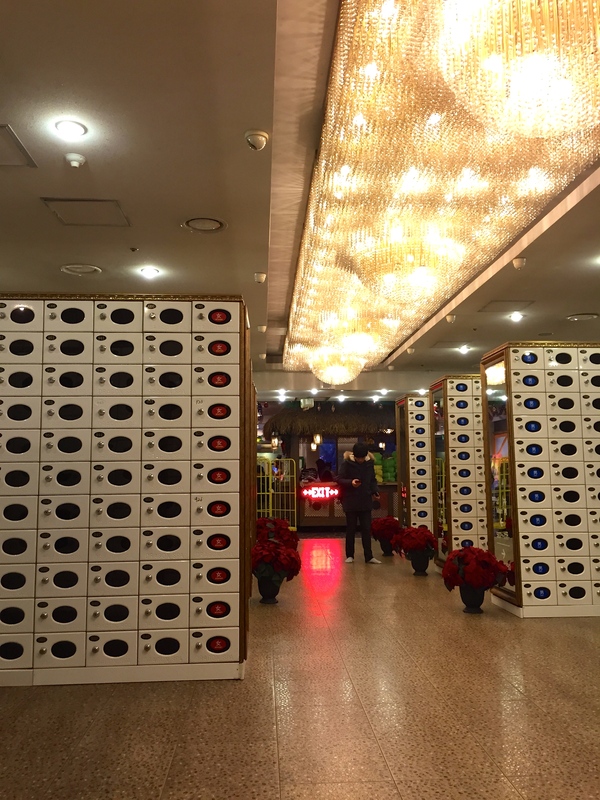 You first store your shoes in your designated locker, don’t worry the floors are heated! 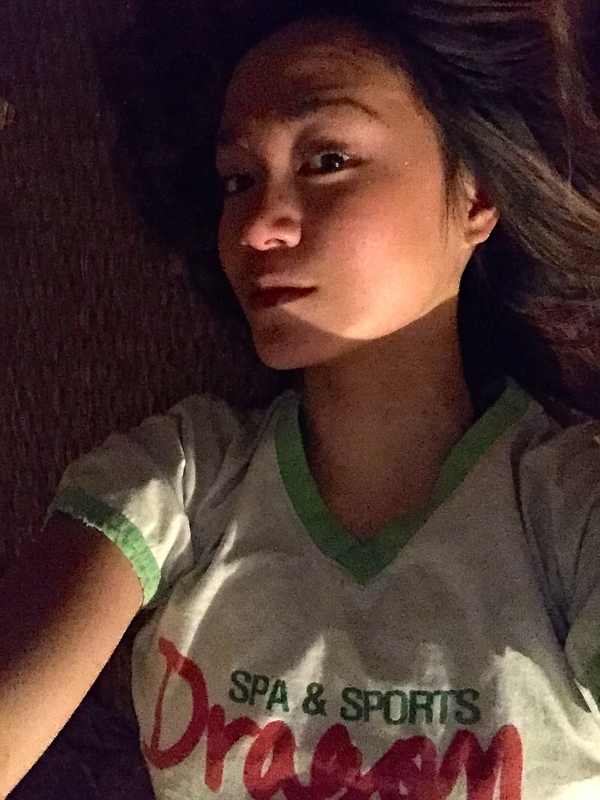 Then you change into the clothes and you’re ready to indulge yourself in a wonderful spa experience. 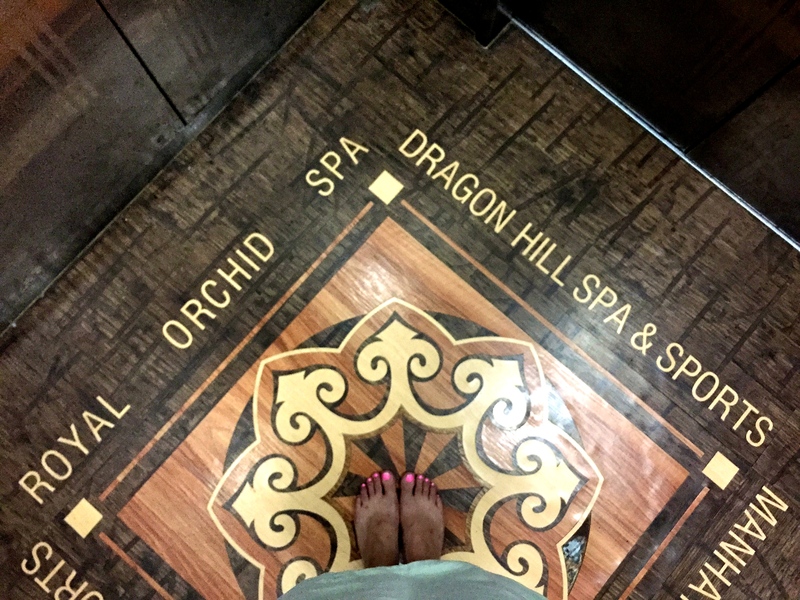 The co-ed portion of the sauna is known as the Healing Zone, the main attraction of the Dragon Hill Spa resort. There are eight different sauna rooms, each with a different theme and a different healing effect. 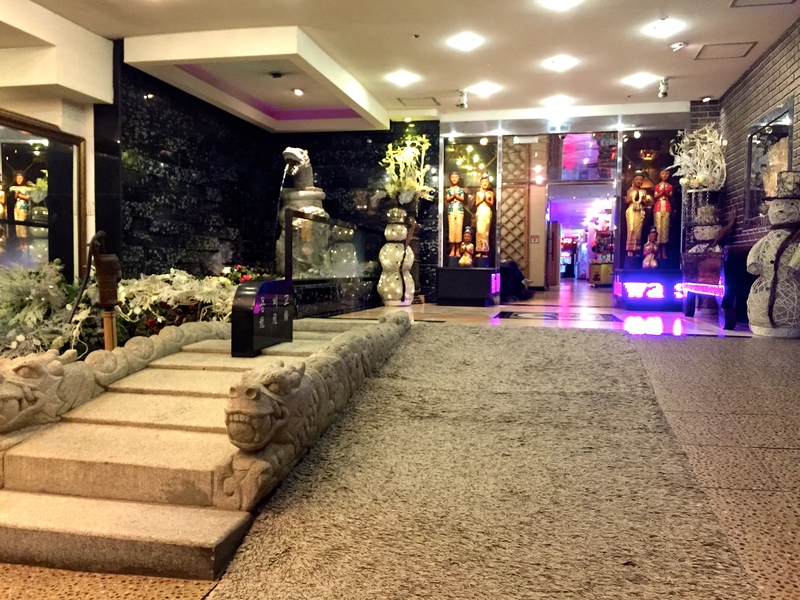 Each room is luxuriously decorated. 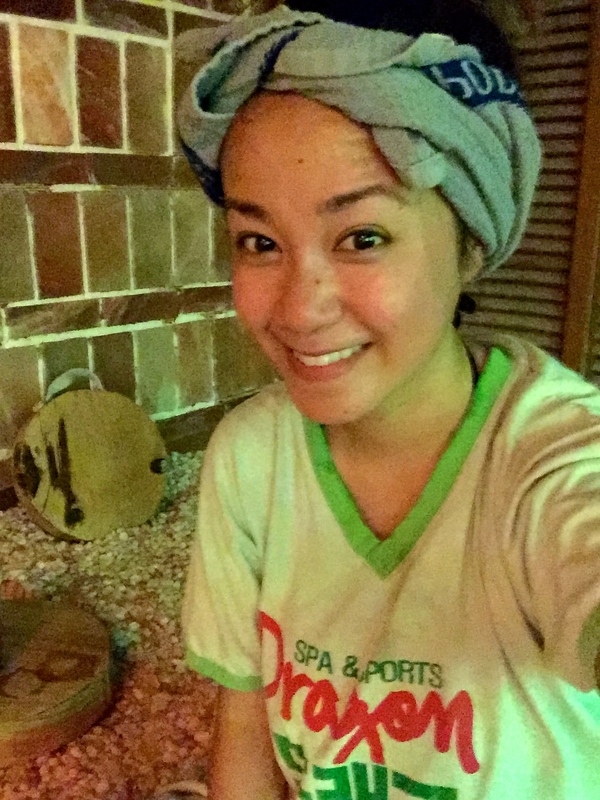 I first visited the Pine Tree Firewood Sauna. The room is heated with pine tree wood fire to induce sweat that will make your body discharge body wastes and stimulate blood circulation. The pine tree scent is also good for relaxing your body and spirit. 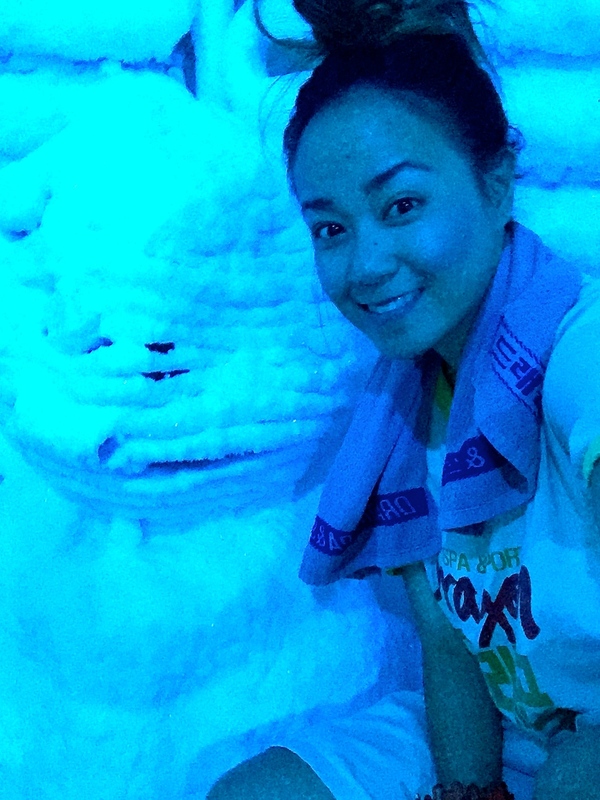 Next up, I wanted to cool down so I went to the Rock Icehouse that features a snowman. The room was minus 8 degrees, not too bad and definitely not a popular room since I was able to do a mini video! 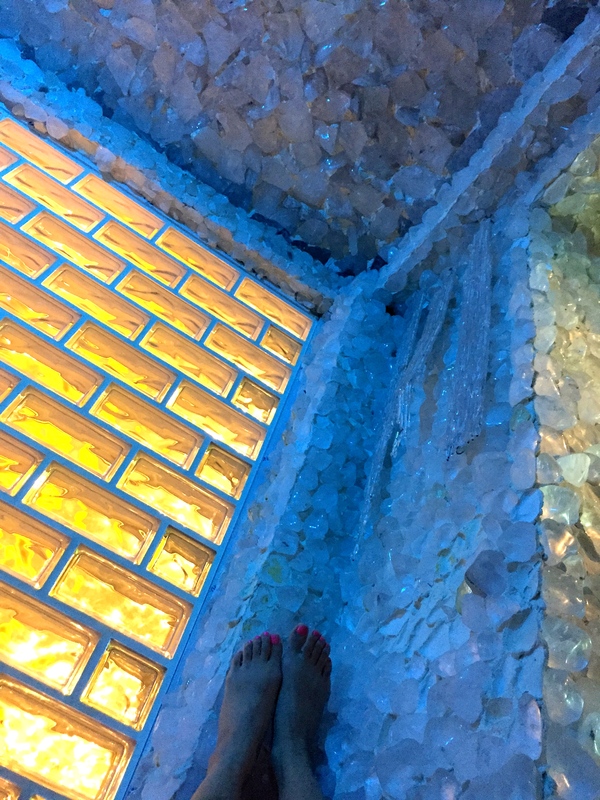 Another interesting and probably one of my favorite room was the Crystal Sun Salt room. 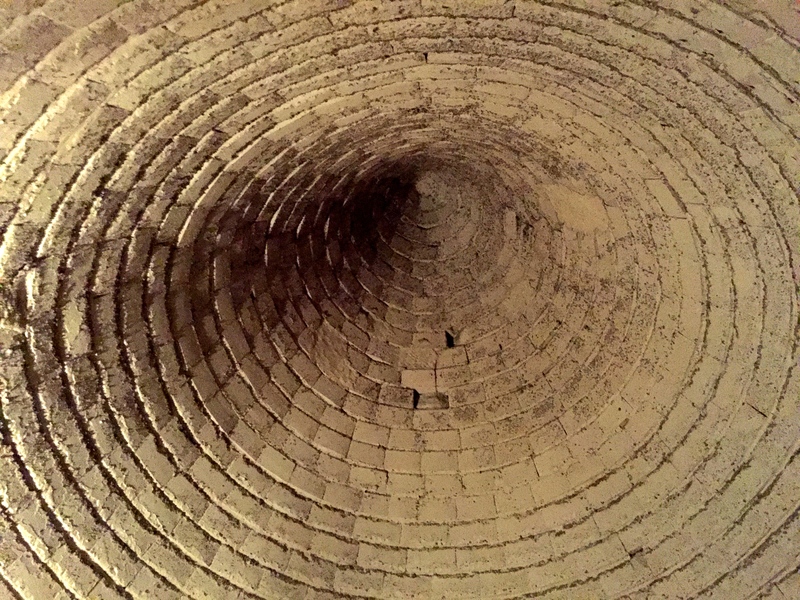 Even the bricks of the walls are made of salt, and before you enter the room, you have to put on a pair of cotton socks and spray saltwater on a vinyl cloth and lie down or sit on it, where you can feel the body wastes leave from your feet. 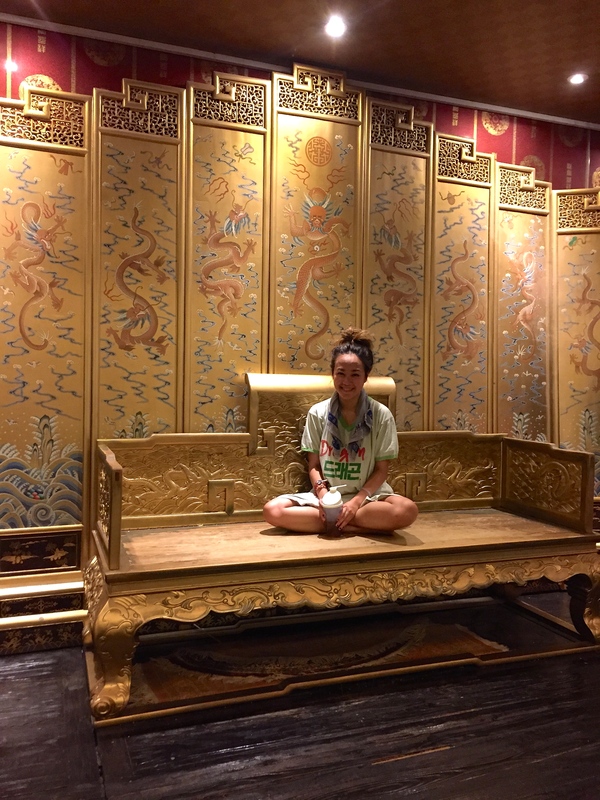 The spa culture is unlike anything you have experienced in western culture. 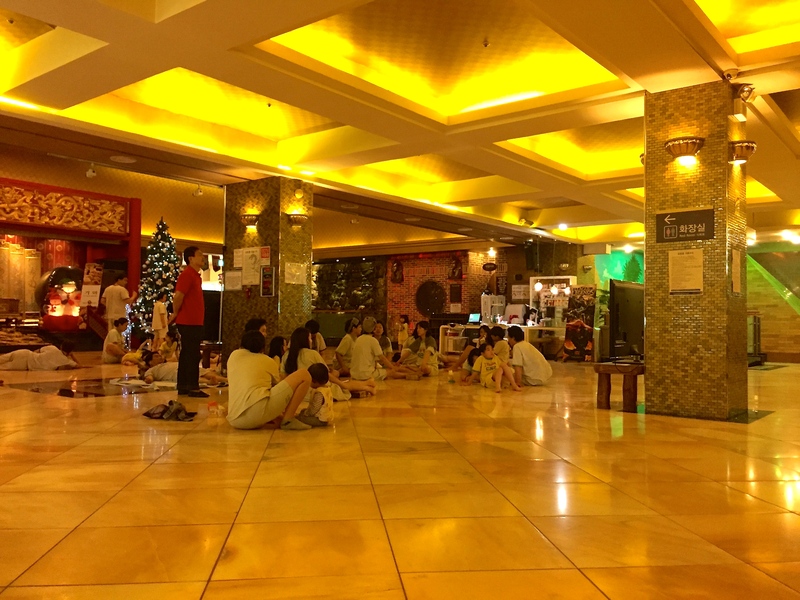 It’s just like in the Korean movies – couples relaxing together and families sitting on the floor just hanging out and playing games in the sitting area!